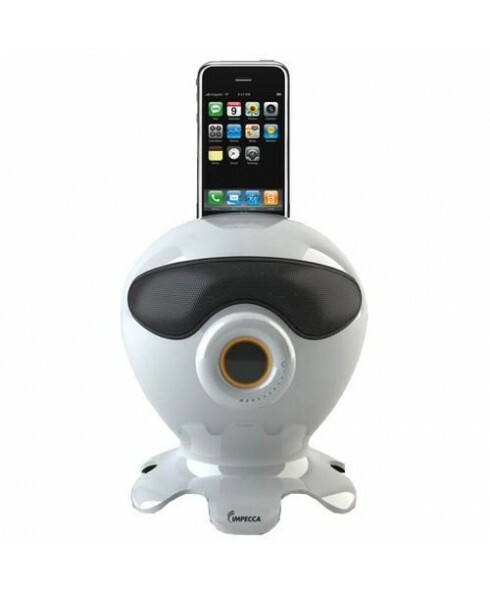 10 Watt Octopus Character iPod Docking Speaker works with 30-pin connector based iPhones and iPods (NOT lightning adapter models). Also works as a stand-alone speaker from any music source that supports a 3.4mm headphone jack. 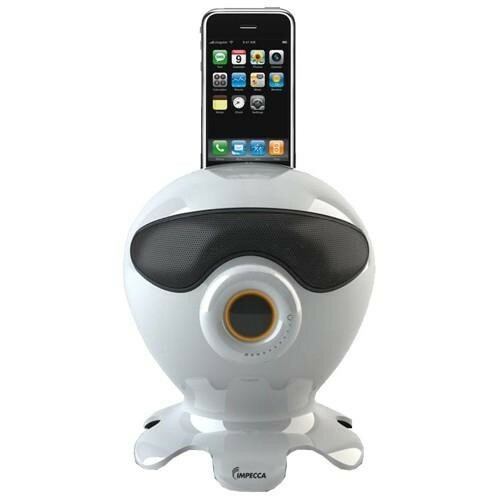 • Automatically charges your iPhone & iPod when plugged in and docked.